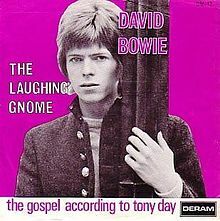 With the recent passing of musical legend, David Bowie, an old song of his popped into my head the other day: “The Laughing Gnome.” To my knowledge, Bowie was never an avid gnome collector so why would he write a song about a gnome? In fact, I’ve often wondered why musical artists name their bands and songs after gnomes, especially when they have little to do with our beloved little friends. Bowie’s song tells the story of walking down the street, hearing footsteps, and turning around to find a “little old man” who chuckles away all day long singing “I’m a laughing gnome and you don’t catch me!” The song was released as a single in 1967 and features a sped-up voice and several puns on the word “gnome.” It’s radically different from much of his other work and has been described as a fun children’s song, a mod anthem, and an embarrassment. 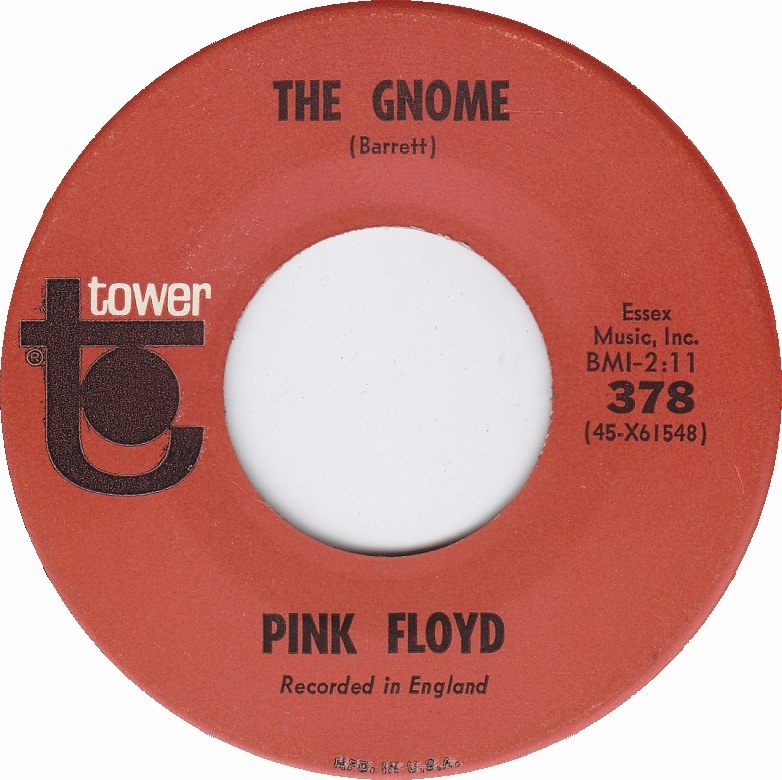 Another gnome song from an unexpected band is “The Gnome” by Pink Floyd. The song appears on their album, The Piper at the Gates of Dawn, and tells the story of a gnome named Grimble Grumble. This little guy wore a scarlet tunic with a blue-green hood, and he had a big adventure in the great outdoors, followed by a bit of wining and dining. Sounds pretty fun, right? As far as I know, the British psychedelic rock band wasn’t into collecting gnomes either, but the song’s inspiration reportedly came random creativity and J.R.R. Tolkien’s books. It seems that many artists identify with what gnomes represent and are drawn to express those qualities through music. It also just goes to show that you don’t have to be a gnome expert to enjoy and celebrate gnomes’ clever, fun-loving, and mischievous nature! So allow me to introduce you to few gnome-related songs and bands to listen to and decide for yourself. No matter what type of music you’re into, you’re sure to find a gnome song you enjoy, or at least get a chuckle out of. Do you know of any other gnome bands or gnome songs? I’d love to check ’em out, so please share with me!